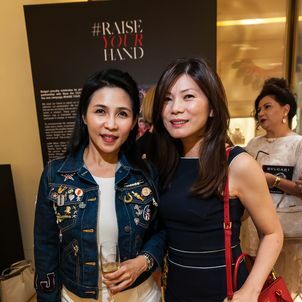 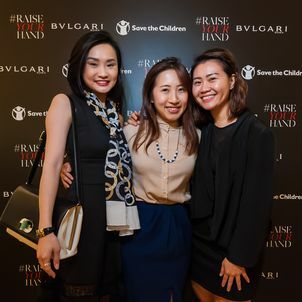 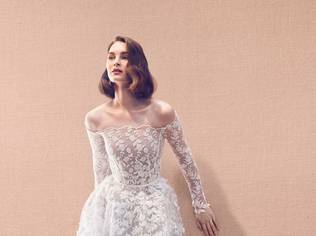 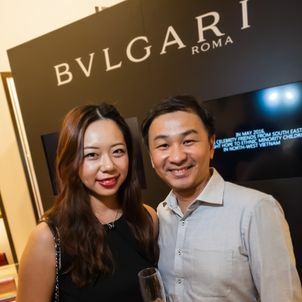 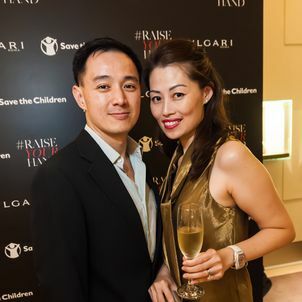 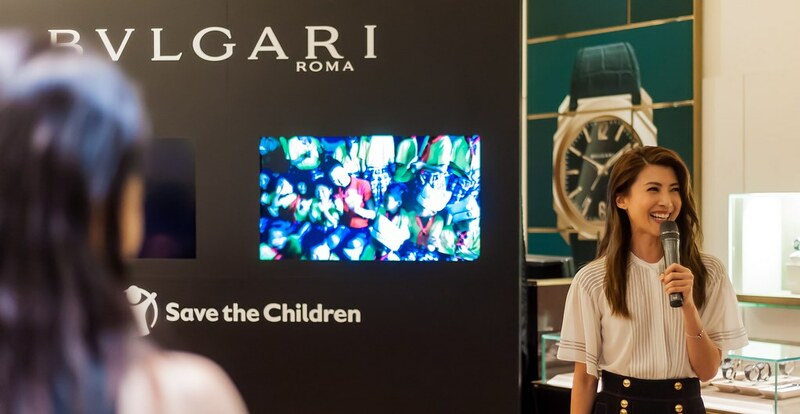 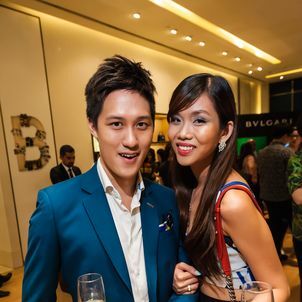 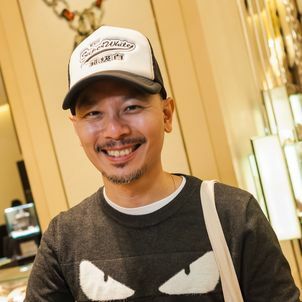 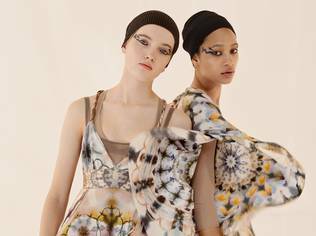 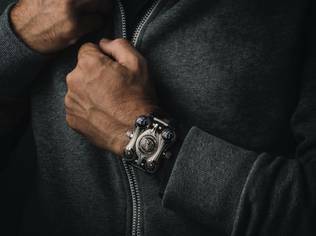 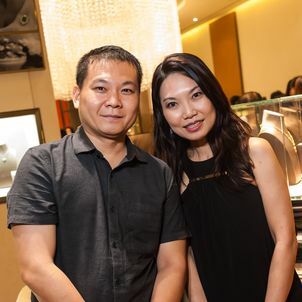 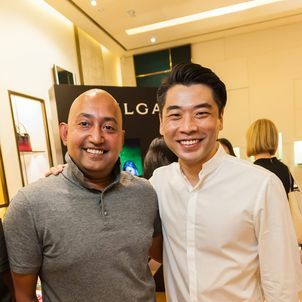 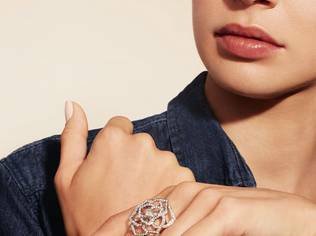 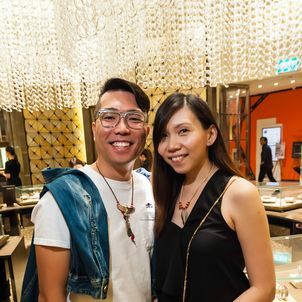 On Wednesday, BVLGARI celebrated at its Takashimaya branch the launch of its new bracelet and campaign #RAISEYOURHAND, to aid disadvantaged children around the world in partnership with Save the Children. 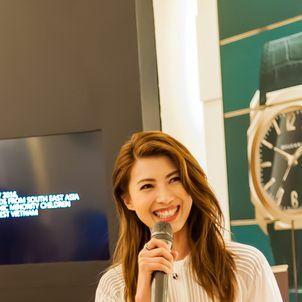 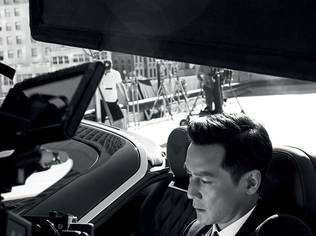 Singaporean actress Jeanette Aw was enlisted to contribute to the initiative, traveling to Dien Bien Dong, one of the 61 poorest districts out of more than 500 districts in Vietnam, to see firsthand the projects being funded by the brand in Vietnam, and interact with some of the beneficiaries. 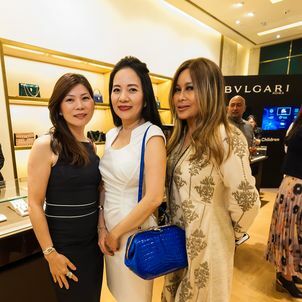 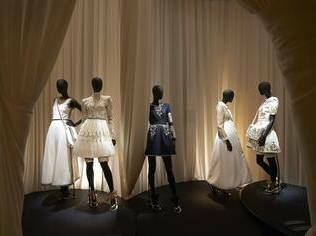 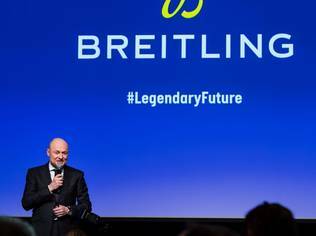 VIPs and friends of the media were on hand as Aw described her journey and her passion in enjoining with BVLGARI in the charity which has so far raised €37 million (US$42 million) in donations, helping 1 million beneficiaries in 29 countries across five continents.